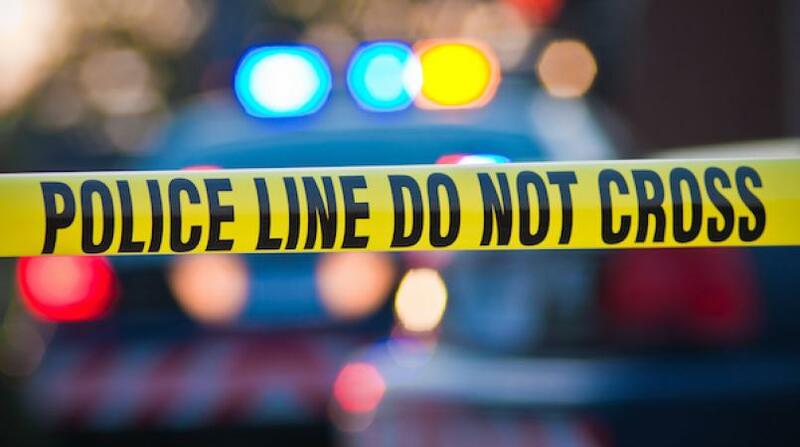 St James Police are investigating a report in which a 66-year-old man was assaulted outside his home by two men who stole his vehicle. 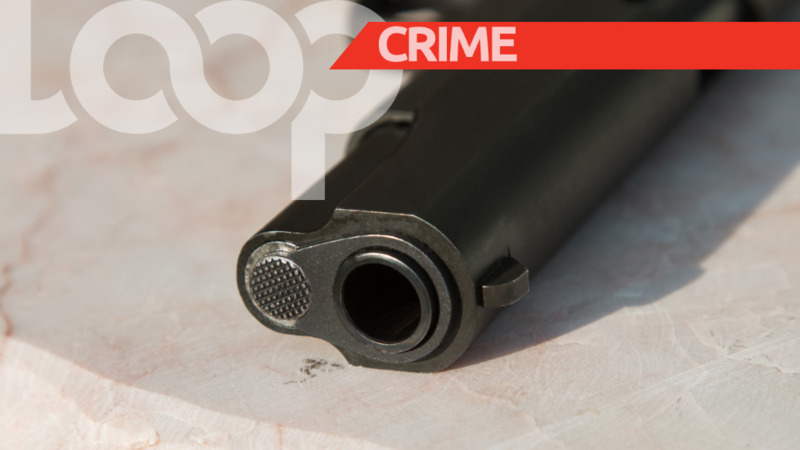 According to police reports, at about 12:10 am on Friday, the victim had returned to his home along Brunton Road, St James in his silver Nissan Almera motor vehicle. The victim parked in front of his driveway, and as he was exiting his vehicle he was approached by two men. The men announced a holdup, and pulled the retiree out of his vehicle in a violent manner, hitting him in the process. The two suspects then entered the car and drove off. The police were notified and officers from the St James Police Station responded. WPC Francis is continuing inquiries.